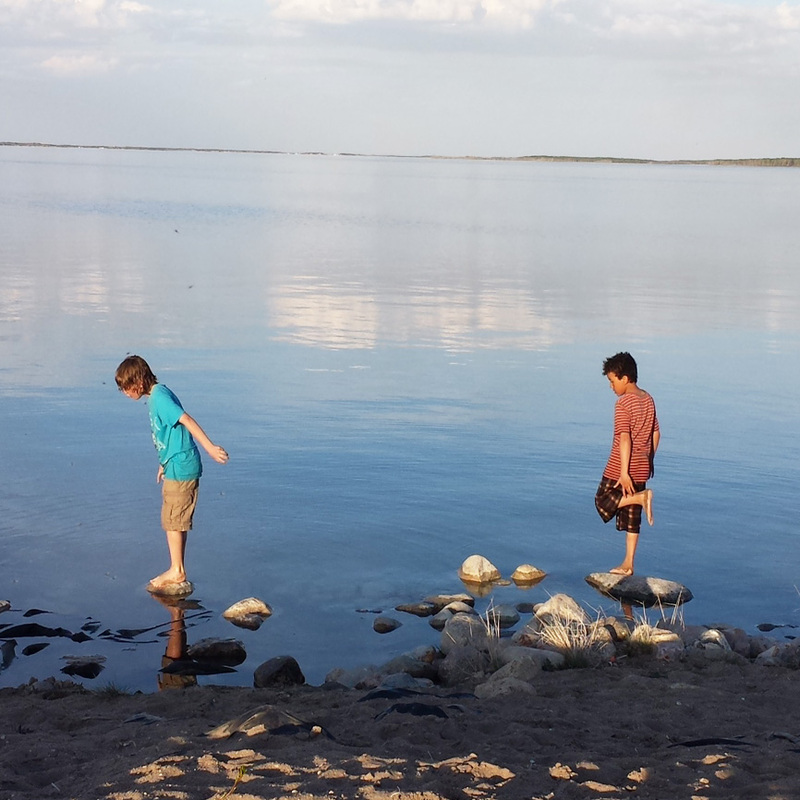 Leslie Beach Regional Park is one of Saskatchewan best kept secrets! 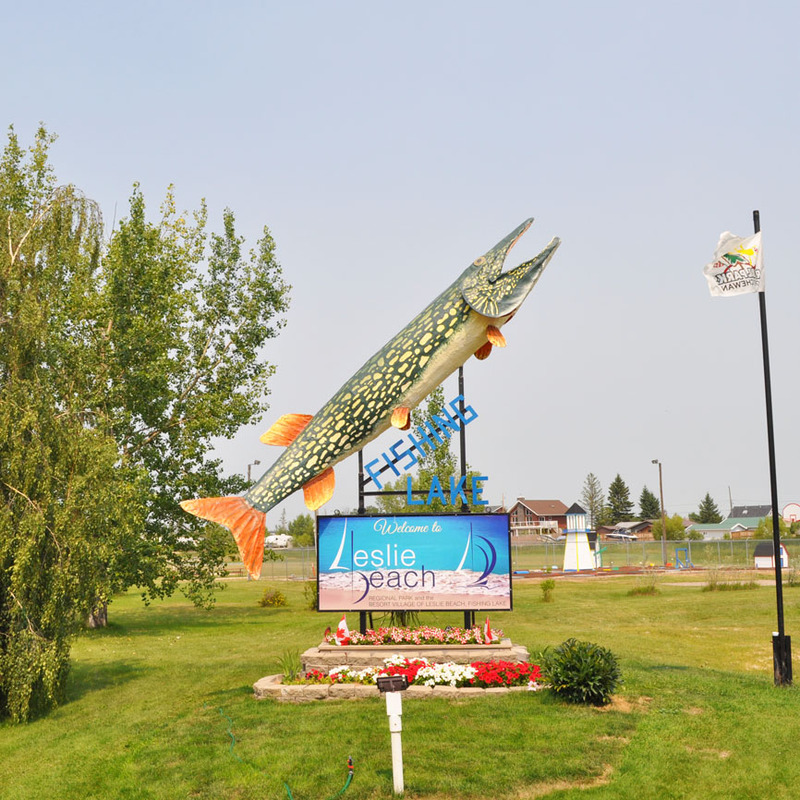 At the entrance to Leslie Beach Regional Park is a replica of a large Northern Pike, PIKEZELLA. The fish was caught in February 2009 weighing in at 39.9 pounds, a record weight for a southern Saskatchewan lake. 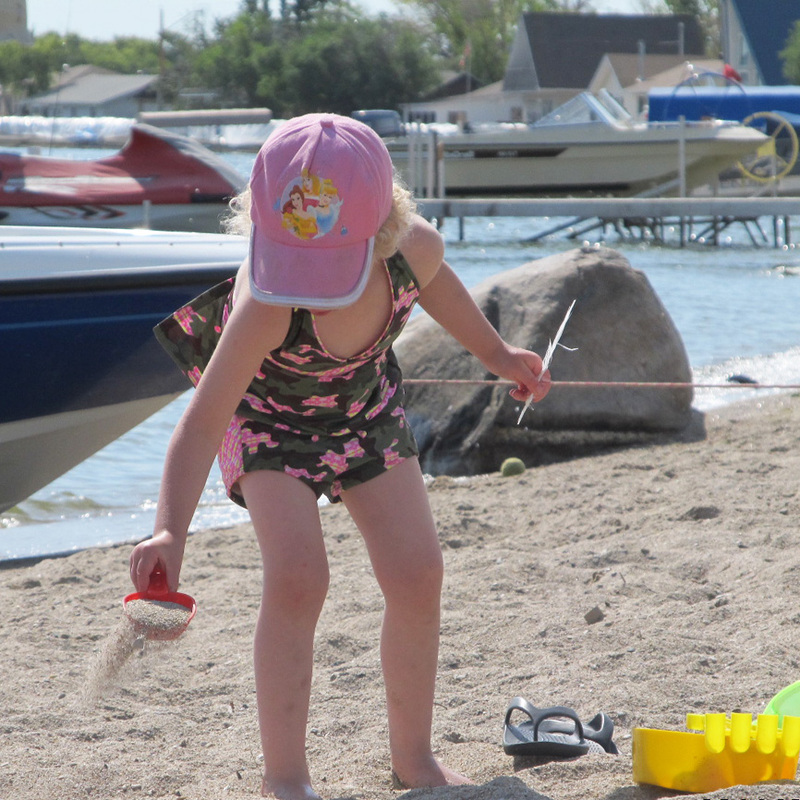 The park welcomes families and friends to enjoy our great sand beaches, clear clean lake and nine-hole grass greens golf course. Swimming, boating, fishing, golfing or just relaxing in the summer sun creates the perfect recipe for making holiday memories. 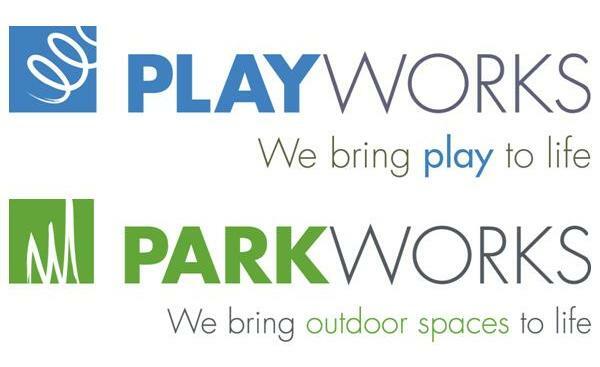 Other activities we offer at the park include a maintained Boat Launch, a Fish Filleting Station, a Mini Golf Course, a 1-on-1 Basketball Court, a 3-hole Chip n Putt Golf Course, Beach Volleyball Courts, a Soccer Field, an upgraded Horseshoe Pit and Ball Diamond. The park office has sport equipment on loan for all these activities. 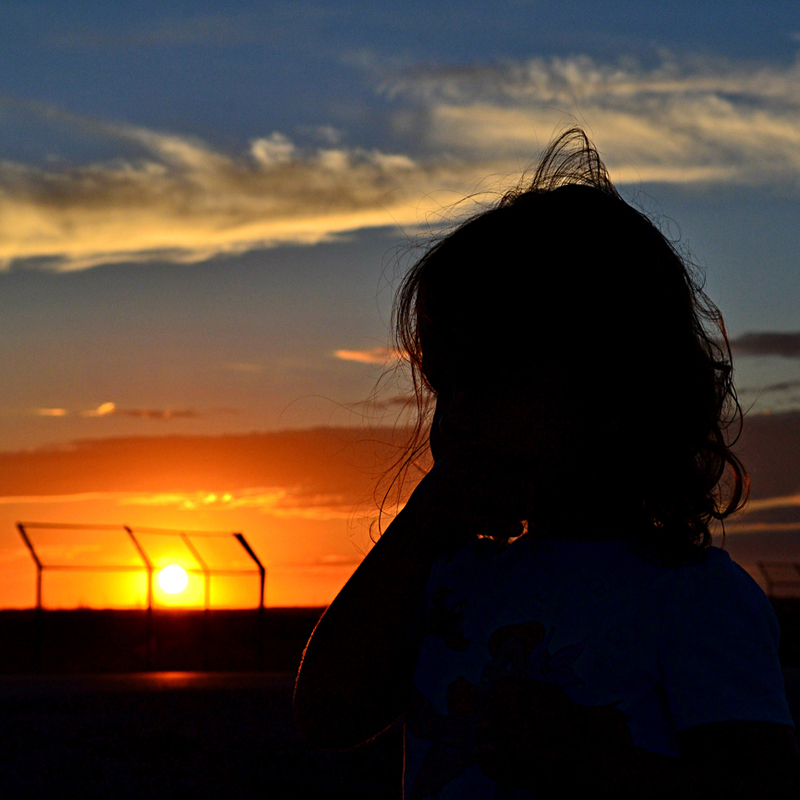 During the summer months additional recreational programs and special events are organized for all ages, young and old. The park also boasts a wonderful play structure. Right next to the playground is the gazebo and community hall. The gazebo and fully furnished hall host many functions such as weddings, reunions, birthdays, barbecues, anniversaries, movie nights and more. To date, Leslie Beach Regional Park has 116 Seasonal Campsites, 51 Daily Sites, and a number of Picnic Sites. The Resort Village of Leslie Beach is adjacent to the park and it has 165 cottage homes. Down the road from the park, a 1/2 kilometer away is the Foam Lake Golf & Country Club. The nine hole grass greens course has a licensed clubhouse, pro shop, and motor cart, club and pull cart rentals. 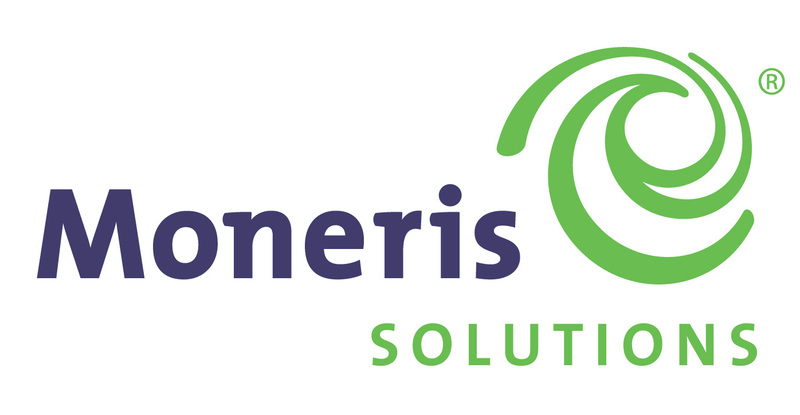 For tee times and tournament information call 1-306-272-3801. 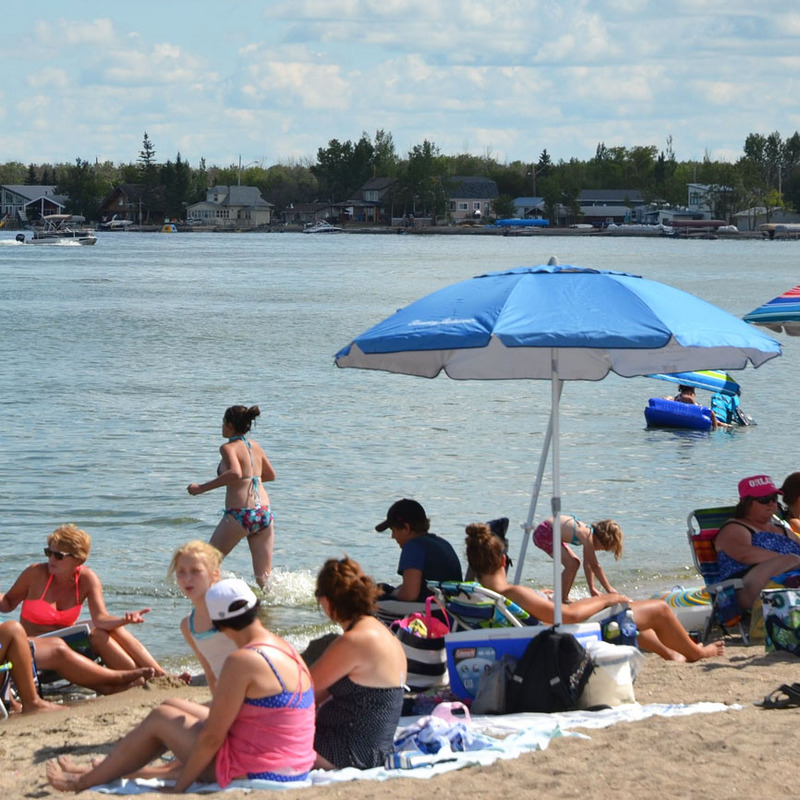 The town of Foam Lake is a 15 minute drive from Leslie Beach. The town's shopping district includes grocery, hardware and building supplies, restaurants, laundromat, specialty shops, numerous trades and mechanical services. Also located in the town is a retail boat and motor repair service shop. 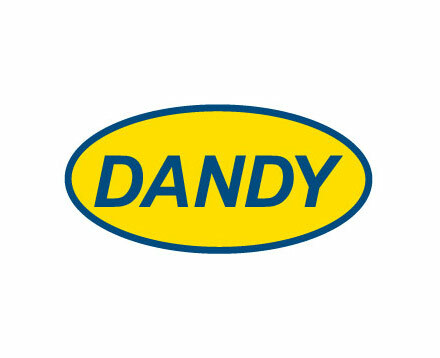 The retail store has an excellent selection of fishing, camping, boating and hunting supplies. A medical center, places of worship, and recreation facilities including a theater and an outdoor water park are all part of this community. Fishing Lake was a popular destination since the 1930's, drawing visitors primarily from the surrounding rural areas. In the mid 1940's early 1950's interest in developing the lake grew. In 1952 the rural co-operative associations of the surrounding area established the Leslie Beach Recreational Co-operative Board. Many local volunteers worked hard in the development of Leslie Beach. 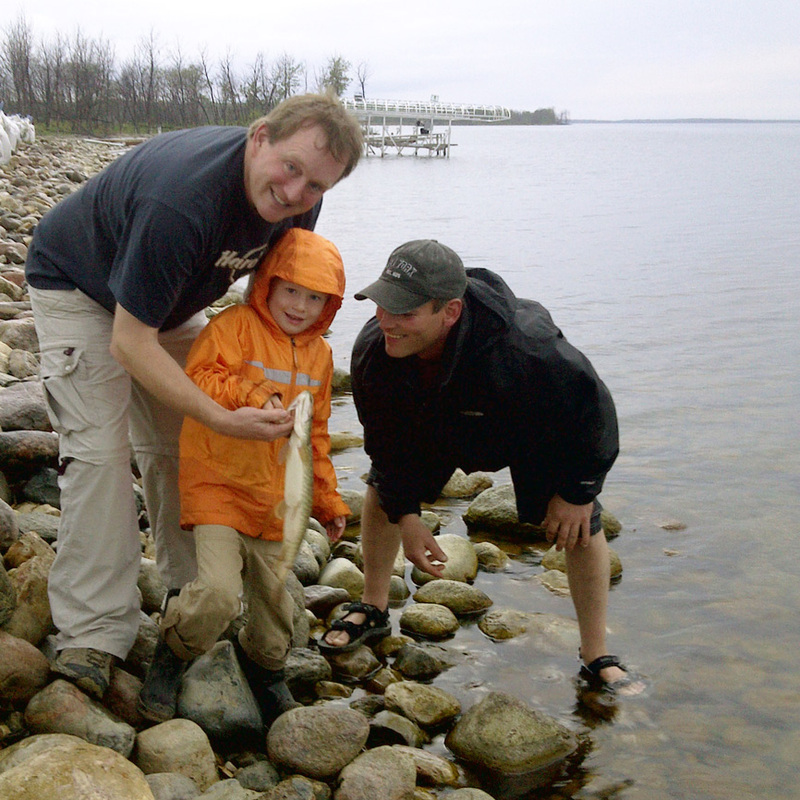 In 1967 Fishing Lake Regional Park Authority was established. This Regional Park included Leslie Beach, the Foam Lake Golf and Country Club and other designated park areas located around Fishing Lake. 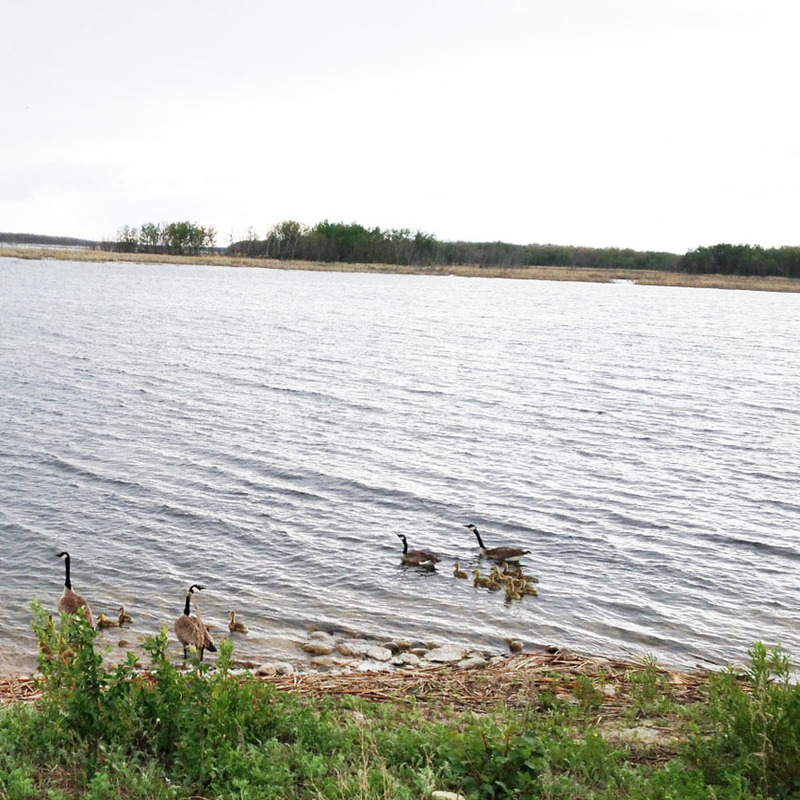 In 1997 and 2007 Leslie Beach experienced devastation with the major flooding of the lake causing much of the original regional park boundaries to be left under water still to this day. Due to these structural and organizational changes that occurred over the years at Fishing Lake it was necessary for Leslie Beach and the golf course to move forward on their own. So, a request was submitted to the Ministry of Parks, Culture and Sport and in August of 2017 a new Ministers Order was signed to amend the Regional Park Authority's composition and boundaries under the name of Leslie Beach Regional Park Authority. Today, the park continues to be a very popular recreational destination, not only in the summer but also the winter. Today, a new generation represents the local municipal authority, the board, the volunteers and the staff. As it was in the past, this generation still shares the same goals for the new Leslie Beach Regional Park Authority by working hard to maintain, improve and develop the parks wide range of recreational amenities. 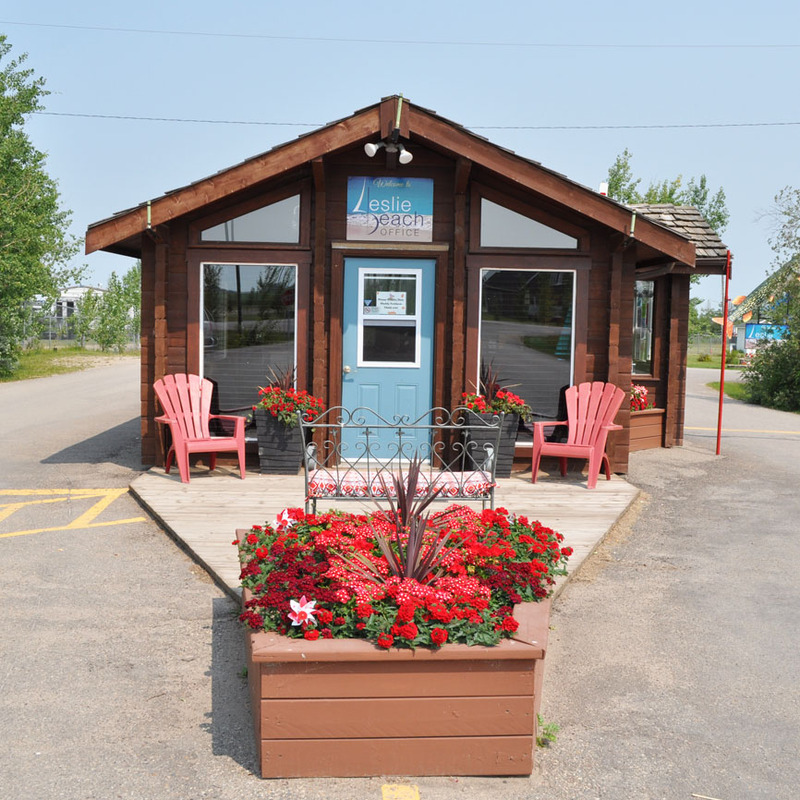 Is located at the Park Office, Community Hall, Public Washroom/Shower facility, Gazebo, and at all our Daily and Seasonal Campsites. The paved Leslie Beach Road and Boat Launch Road provides a pleasurable route for all wheelchairs. Must be 19 years of age to reserve a daily campsite. Each site has 30 amp or 50 amp service, non-potable water and some sites with sewer. A dump station is on the premises for campsites without sewer. Dogs must be kept on a leash and their waste cleaned up after them. No pets are allowed in the water on Main Beach and no fishing is allowed in any swim areas or at the Boat Launch. Potable water, wood, minnows and ice are available for purchase. 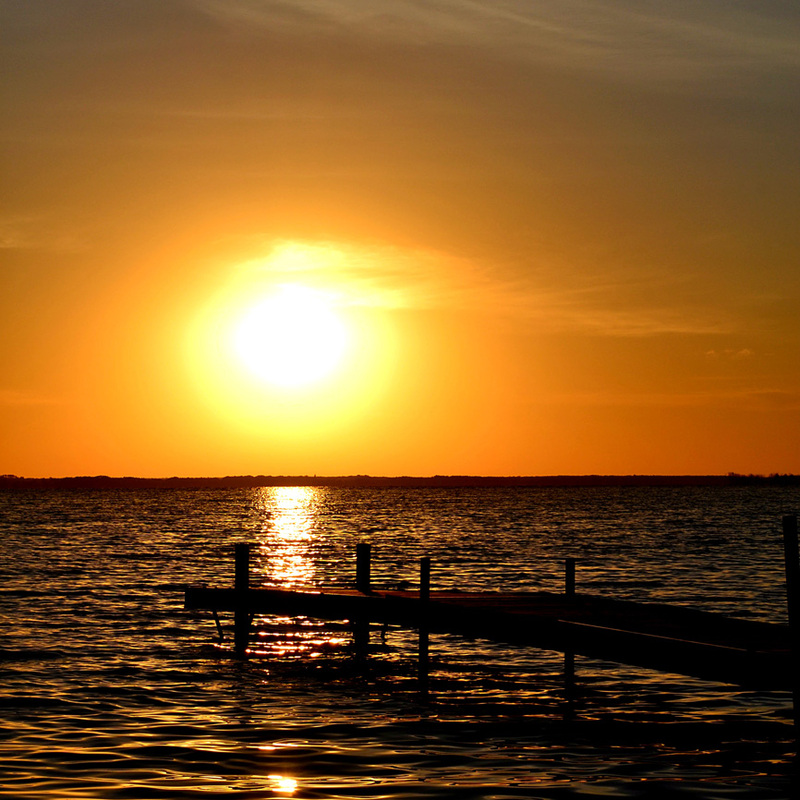 Quiet time is daily from 11:00 p.m. to 7:00 a.m.
Leslie Beach has a total 167 campsites, all with power and non-potable water. 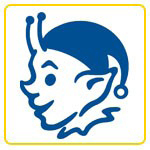 There are 116 seasonal sites that have either 30 amp or 50 amp power and sewer. 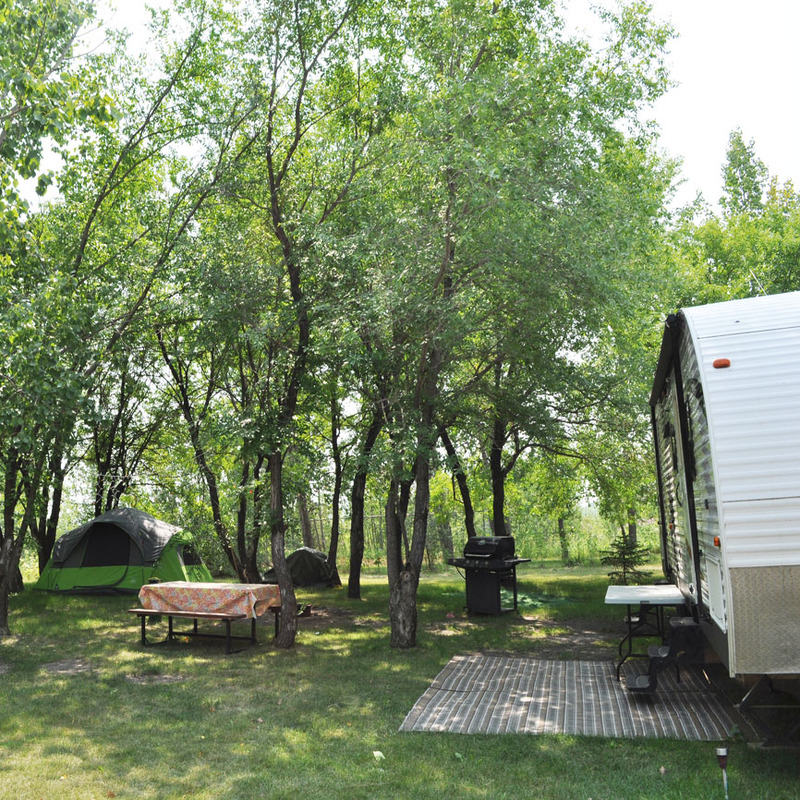 For the daily camper, Campers Haven has 25 well-shaded daily sites. Across the way, the sunrises on 21 other sites located on Main Beach. These sites are designed for the camper who wants to be right at the water’s edge. In the last few years 5 additional pull through sites have been built next to the playground/gazebo/hall and near the beach. These drive-thru campsites have 50 amp power and sewer hook-up. 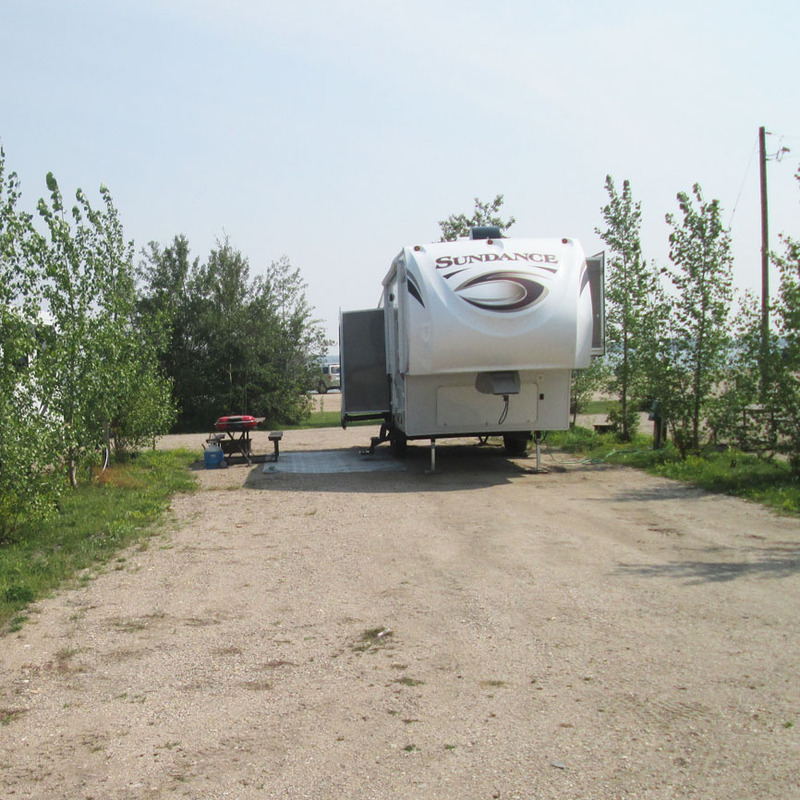 So, no matter which campsite suits you best, sun or shade, we feel we can easily accommodate the seasonal and daily campers at our park and with the majority of our sites being larger we are confident that we can also accommodate the recreational vehicles of today. All areas have picnic tables and fire pits with grills. Potable water, ice, minnows and bundles of wood are available for purchase. Recyclable bins and garbage bins are located throughout the park. New in 2018, wheelchair accessible washrooms and shower facilities are located on main beach. More washroom and shower facilities are situated throughout the park. For our camper’s convenience we also have a dump station. 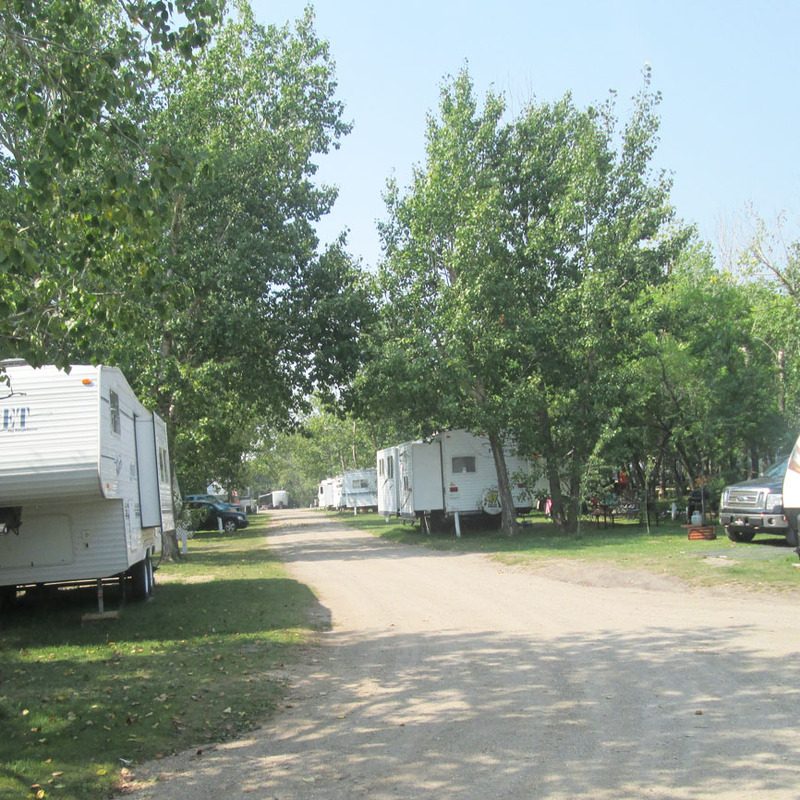 Leslie Beach does not have a designated Group camping area. Family and friends do book adjoining sites but this is only available through online reservations on a first call first serve basis. 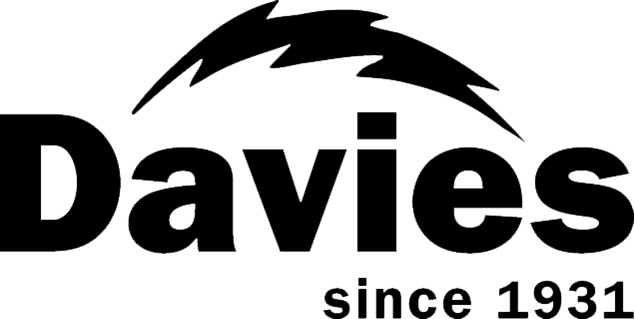 Each site has either 30 amp or 50 amp electrical service, selected sites with sewer and non potable water. 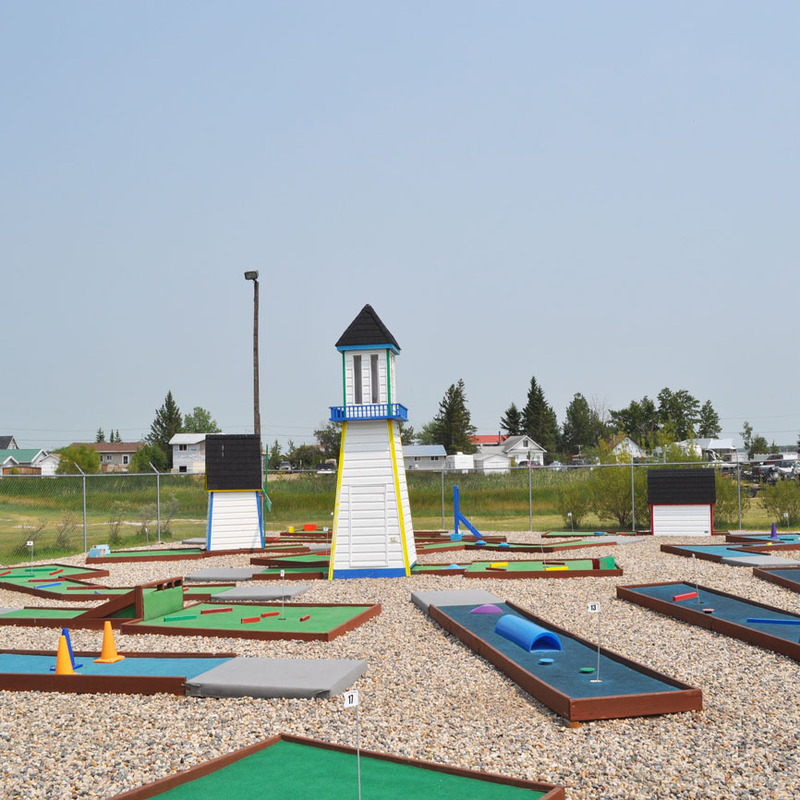 The Foam Lake Golf and Country Club is within walking distance from Leslie Beach. The facility is an excellent nine-hole golf course with grass greens and irrigated fairways, power cart, pull carts and club rentals. The course is 2913 yards in length and a par 35. The course has elevated tees, large greens, sand bunkers and water hazards. It also has a fully licensed clubhouse with a deck and a pro shop. Tee time bookings are recommended. For more information contact the club house @ 1-306-272-3801. 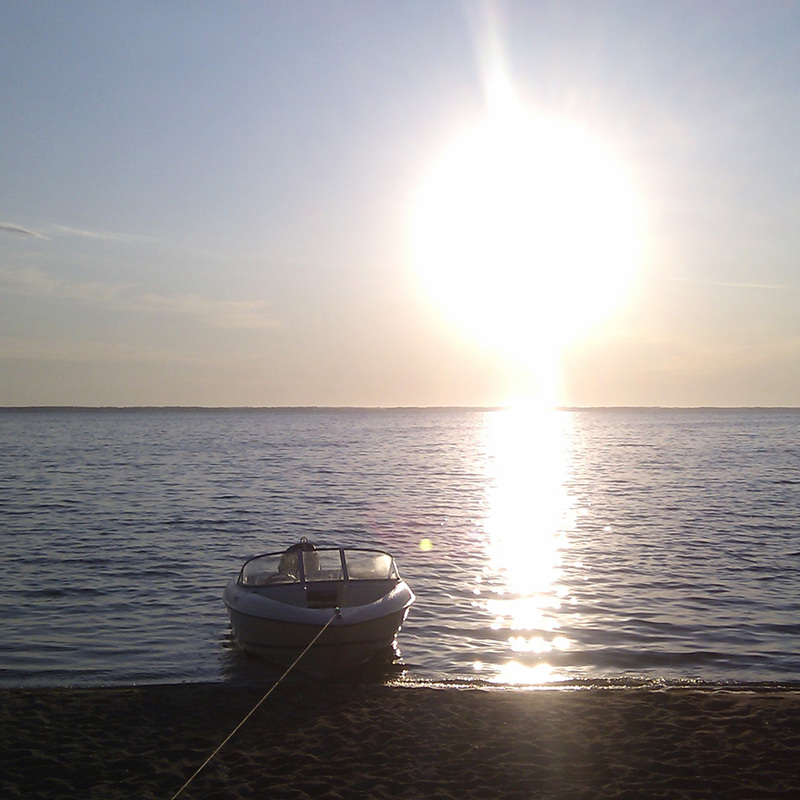 Leslie Beach Regional Park is truly one of the Saskatchewan hidden jewels and offers one of the best sand beaches in the province! 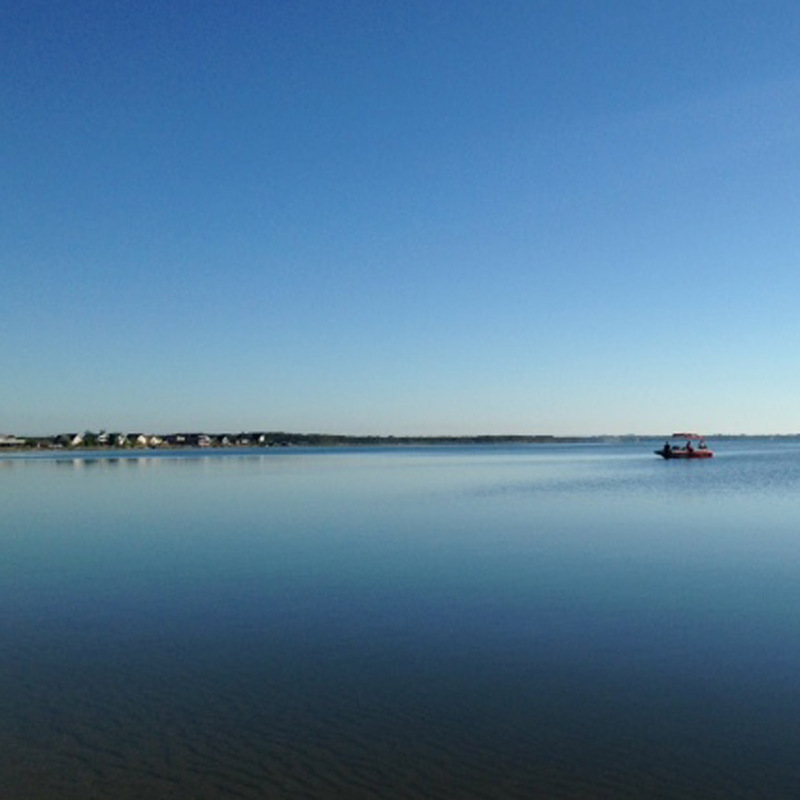 Filled with wonderfully even sand, the lake’s waters are clear and clean! It’s become a very popular place to relax in the summer. A large buoyed swimming area demarcates the safe zone from water crafts and skiers. 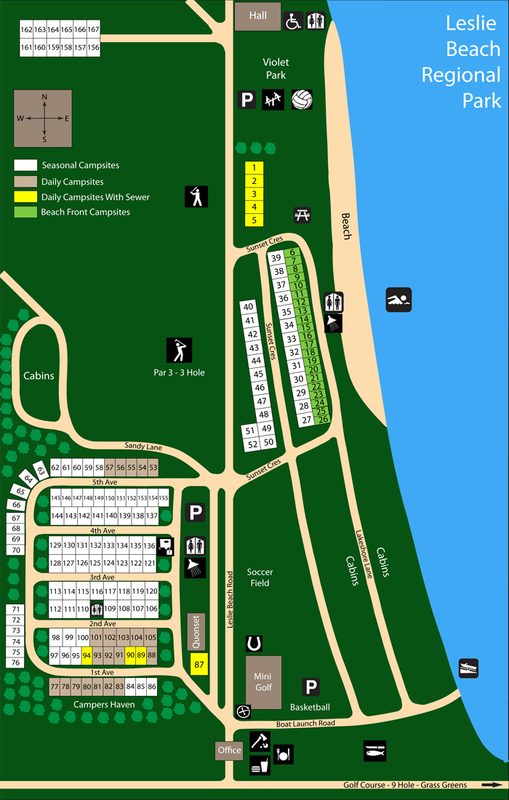 Washrooms and showers are located on main beach. 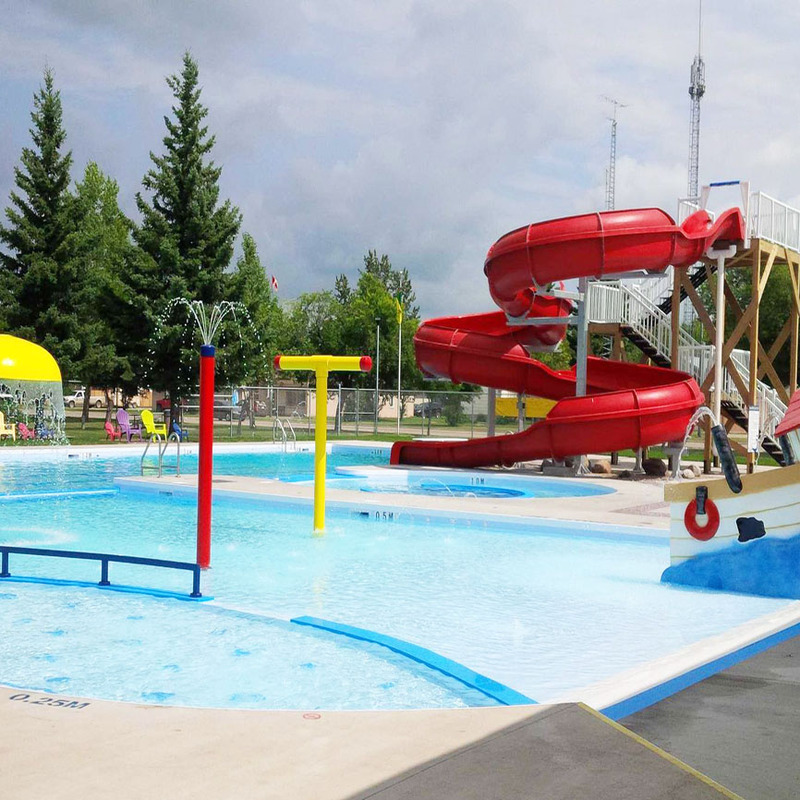 The park offers Red Cross swimming lessons yearly, with the 2019 session being held August 5th to the 9th inclusive. For more information or to register call the park office at 1-306-272-3968. 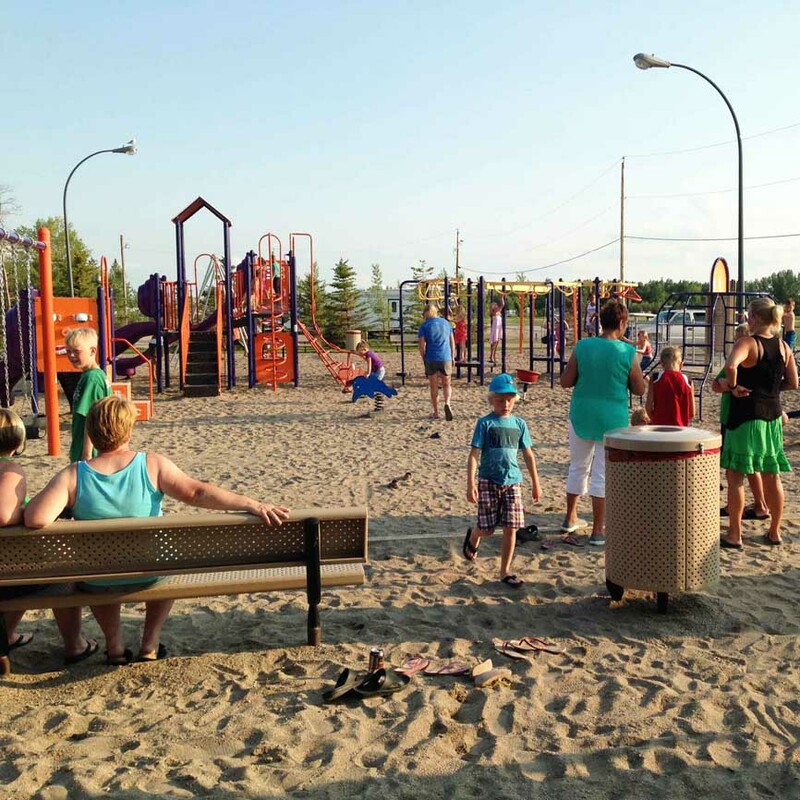 The Violet Park Playground is centrally located between the hall, gazebo and Main Beach. Through the generous donation from the Markusson family, in memory or their mother, and with the financial partnering of the village and park the new play center was constructed. Violet Park provides hours of fun for hundreds of children year round. Leslie Beach Regional Park has two cement boat launch pads separated by a dock. A first class fish filleting facility is located near the boat launch. 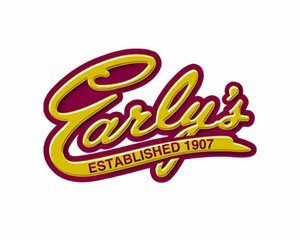 Many refer to it as one of the best in the province. Near the boat launch is an area designated for parking vehicles, trailers and boats. 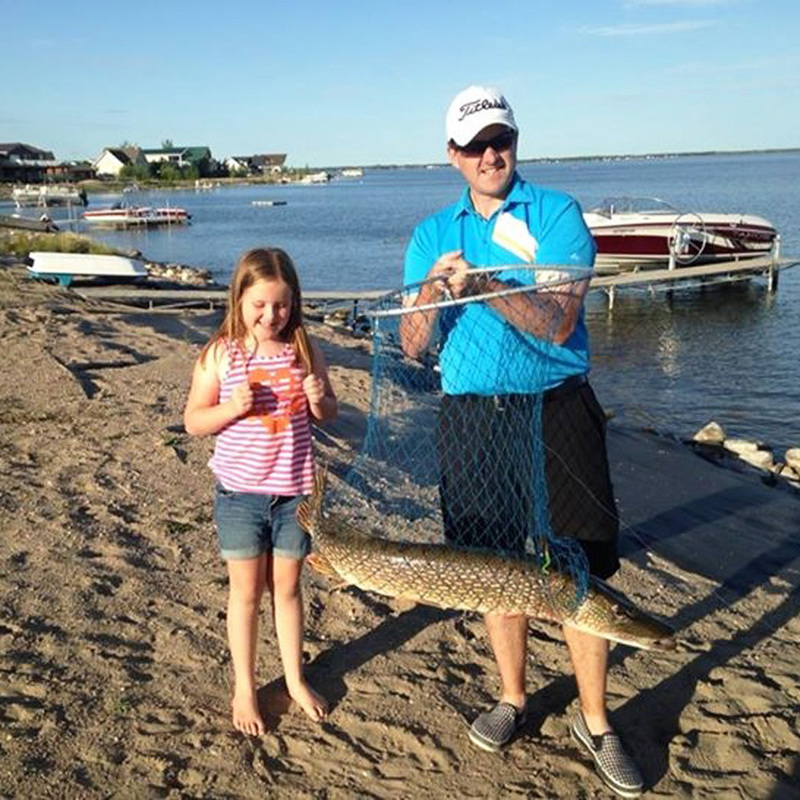 Since the floods at Fishing Lake, record size Northern Pike have been caught in the summer and winter. Most catch their daily limits of Walleye and Jack fish and an occasional Perch on the lake, thus giving us the reputation of a fisherman’s paradise. 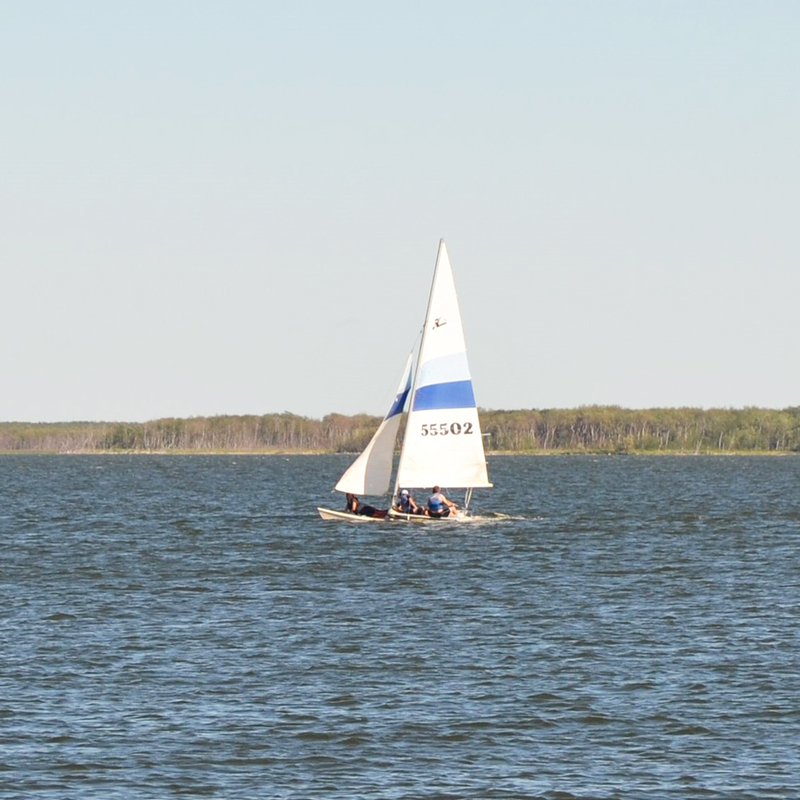 Our large lake also offers an endless amount of space for water sports and pleasure boating enthusiasts. All water crafts and boats are permitted at Leslie Beach. Whether you are walking or jogging down Leslie Beach Road or on the berm waterfowl and a variety of shorebirds abound. The park has many trails individuals have developed either for bird watching, physical activity or just to enjoy nature at its finest. Leslie Beach is in the process of upgrading the 18 hole mini golf course located north of the park entrance. This busy course provides enjoyment for young and old. Next to it is our upgraded Horseshoe Pit, 1-on-1 Basketball Court and Soccer Field. Across the road is a 3 Hole Chip and Putt and newly upgraded Ball Diamond. The Beach Volleyball Courts are located just east of the playground. Putters, scorecards and all other sports equipment are available at the Park Office. 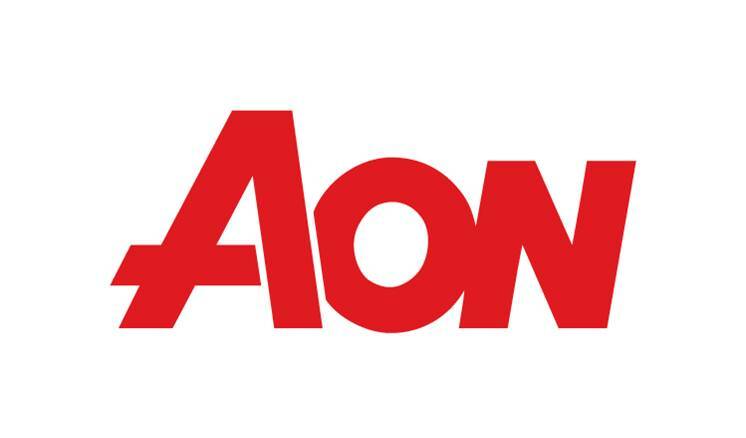 At our Community Hall and Gazebo – a natural gas BBQ and a new projector, sound system and screen to accommodate the “Movie Nights” and power point presentations if required when functions at the hall are being held.